400 years ago, in 1613, the famous Globe Theatre burnt down. The theatre was built by William Shakespeare’s theatre company and saw him produce hundreds of his plays within it’s walls. The round shape and open roof made it one of the most recognisable theatres in the world! The theatre burnt down because a cannon was fired too close to the thatched roof during a showing of Shakespeare’s Henry VIII! 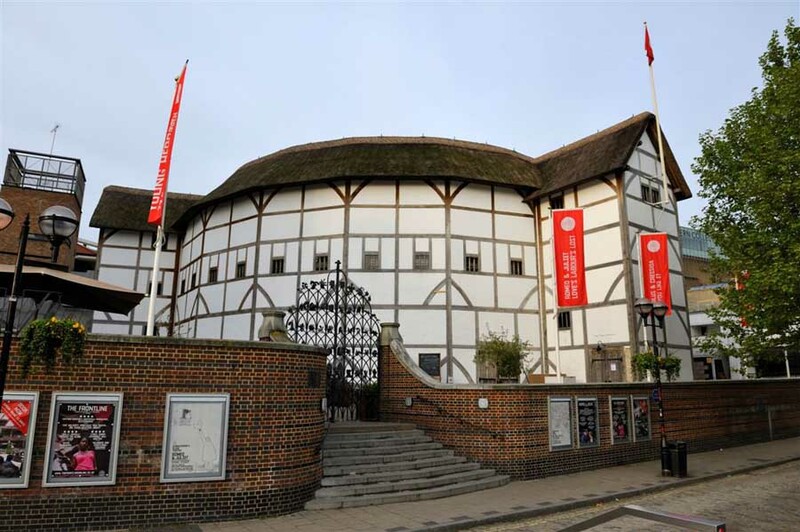 Fortunately the theatre was rebuilt and you can still visit the Globe Theatre today!